General Contracting firms in all of Southern California. to ensure environmental and health safety. 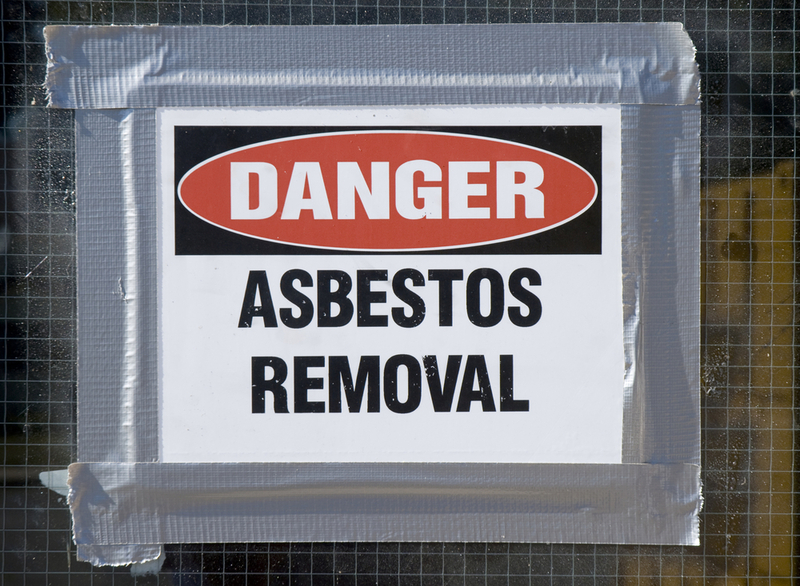 Many Southern California homes and buildings still contain dangerous asbestos material. Its removal requires the knowledge of an experienced, licensed company to avoid the associated health and environmental risks. Tri Span Inc offers a variety of services related to asbestos abatement. 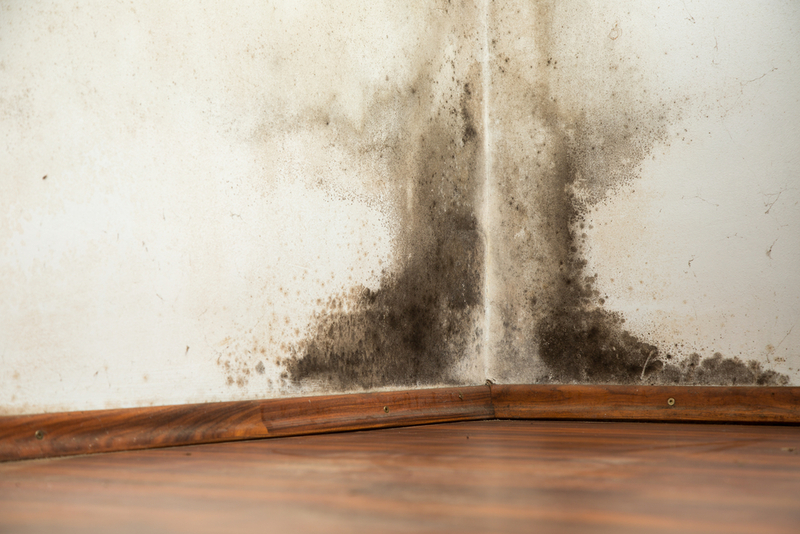 Mold is a common occurrence in many households and businesses, especially when the structure experienced past or current water damage. Although mold spores are typically present in household dust, they become a health hazard when fungi breeds and is left untreated. Tri Span, Inc. is one of the most prominent, minority owned General Contracting firms in all of Orange County. We are a leader in providing value-added and cost-effective solutions to our customers by establishing a successful partnership throughout the waste abatement process. 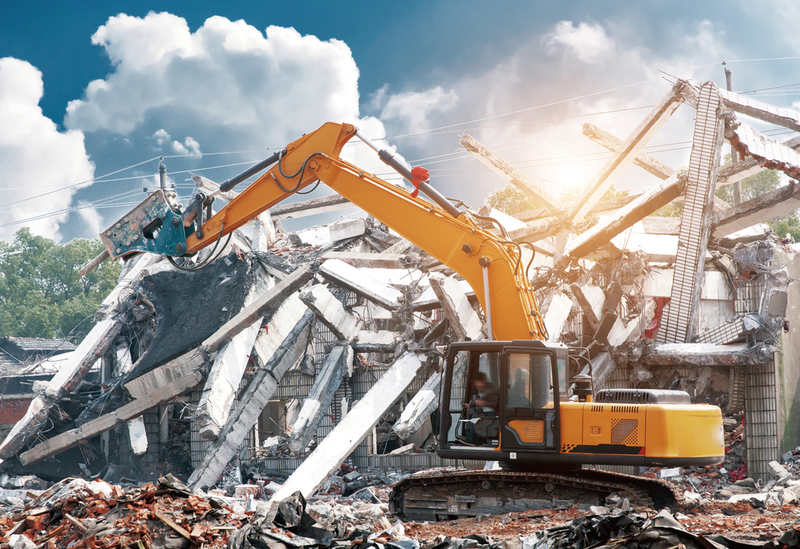 Our mission is to create long-lasting relationships with our customers by gaining their trust through outstanding performance by every member of our hazard removal and remediation team.